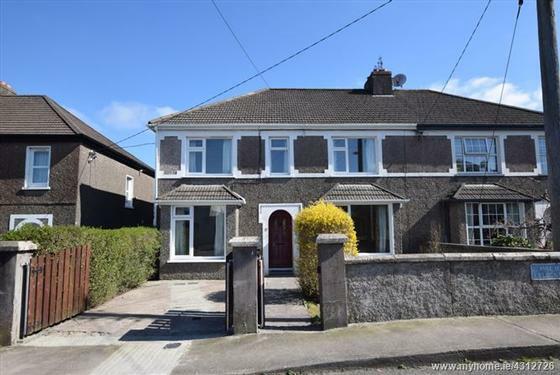 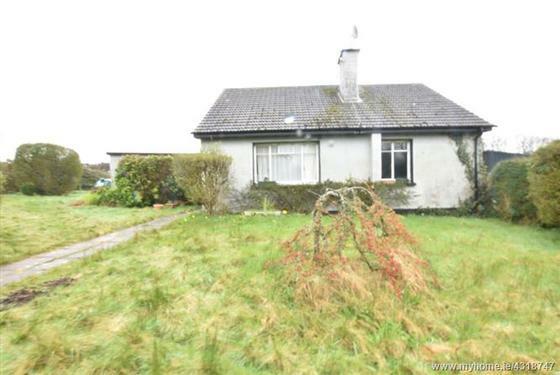 ERA Downey McCarthy are delighted to present to the market this super detached property that has been very well maintained by its present owne..
Garry O'Donnell of ERA Downwy McCarthy Auctioneers is delighted to offer to the market this impeccably maintained, two bedroom semi-detached b.. 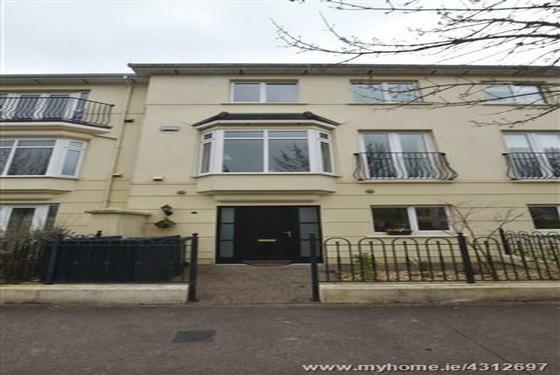 ERA Downey McCarthy are excited to launch to the market this splendid, 3-bedroom second floor apartment in a sought-after central location adj.. 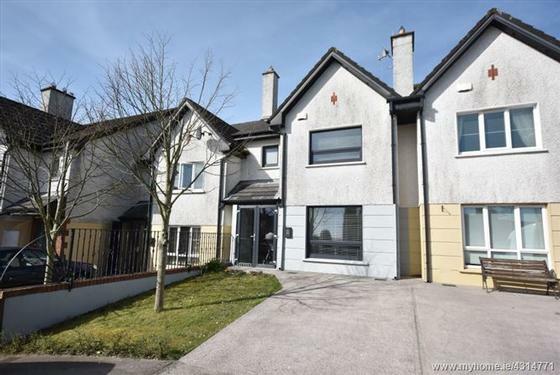 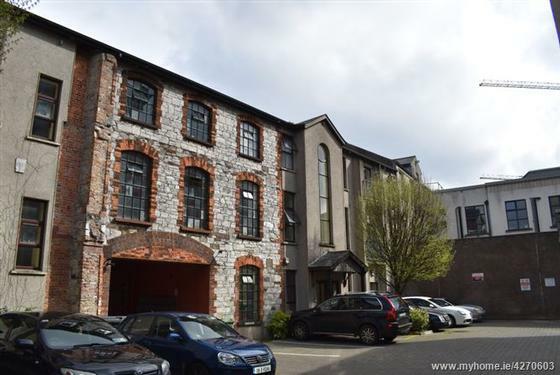 ERA Downey McCarthy are delighted to present to the market this magnificent, modern, three storey, four bedroom home that is sure to appeal t..
Garry O'Donnell of ERA Downey McCarthy Auctioneers is delighted to launch to the market this superbly presented, extended five bedroom semi-de..
Garry O'Donnell of ERA Downey McCarthy Auctioneers is delighted to launch to the market this impressively presented 3 bedroom end of terrace p..
Garry O'Donnell of ERA Downey Auctioneers is excited to launch to the market this immaculately presented, modern three bedroom townhouse in th.. 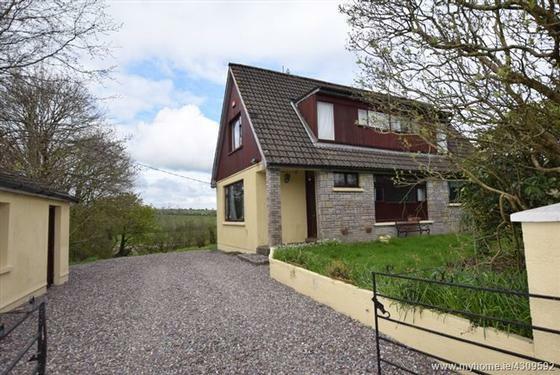 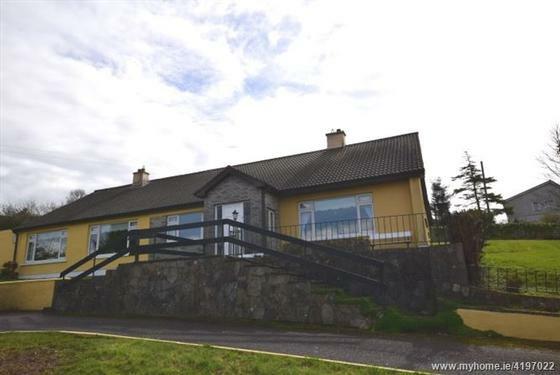 ERA Downey McCarthy are delighted to present to the market this superbly appointed four bedroom detached bungalow perched on an elevated site .. 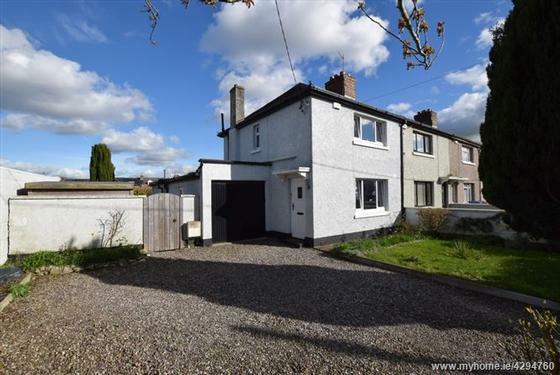 ERA Downey McCarthy are delighted to present this charming detached cottage which is situated on a very large site of almost one acre approx. 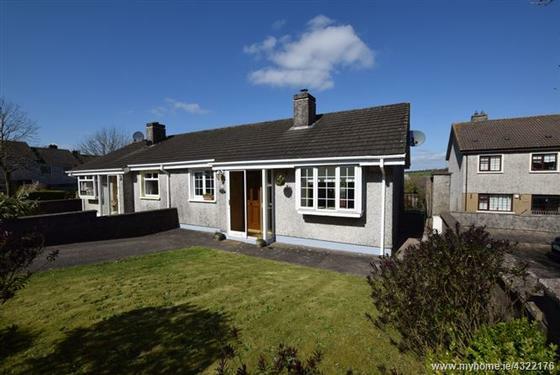 ..
Garry O'Donnell of ERA Downey McCarthy auctioneers is delighted to present to the market this superb, modern three bedroom detached bungalow s..